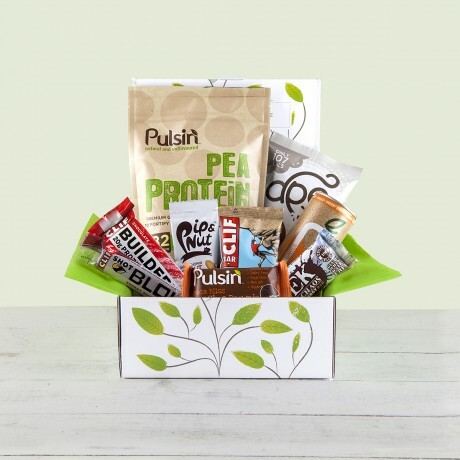 There's no better gift for the vegan protein lover in your life than our new vegan Fit Protein Hamper. This awesome gift box is jam-packed with some of the best vegan protein-based products available. Now with Pea Protein Isolate Powder! All items are suitable for vegetarians, vegans. 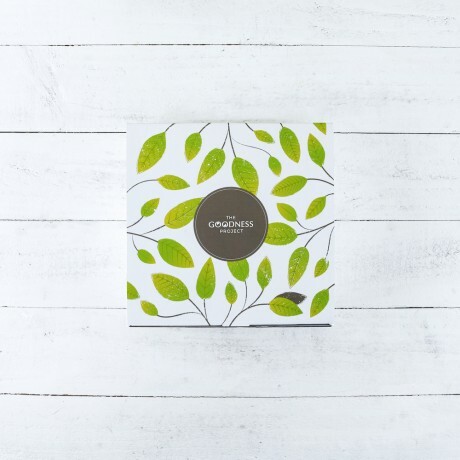 Presented in a branded 100% recycled eco-friendly box, wrapped in lovely tissue paper with ribbon. 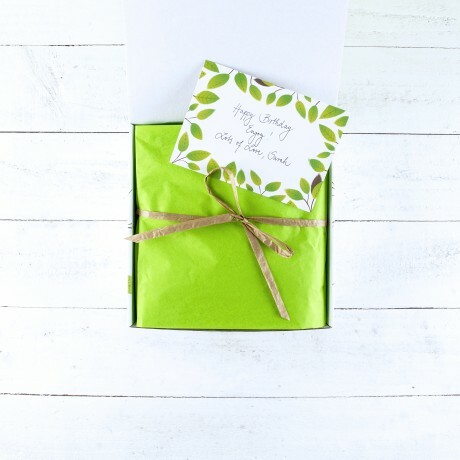 Don't forget to add your FREE GIFT MESSAGE.